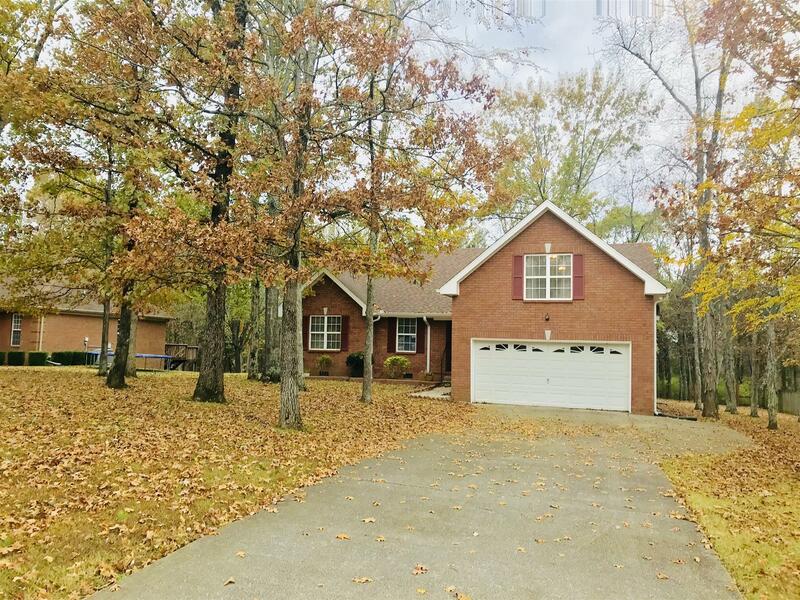 4 sides brick, Eastland built home convenient to I-40 and shopping. Just under 1/2 acre lot. Home features, engineered wood and tile flooring downstairs, huge bonus rm, over sized wrap around deck, lots of trees, private back yard. Attic is partially floored with tons of storage.